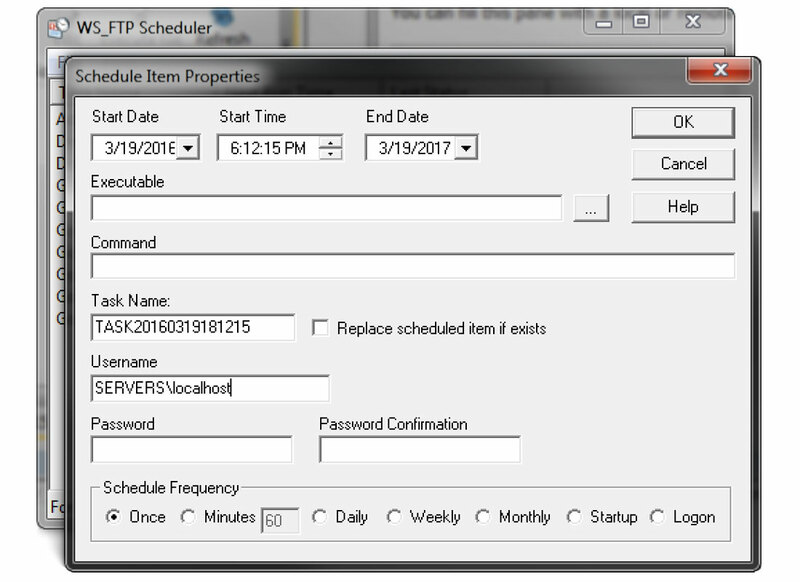 The FTP Client trusted by over 40 million users. 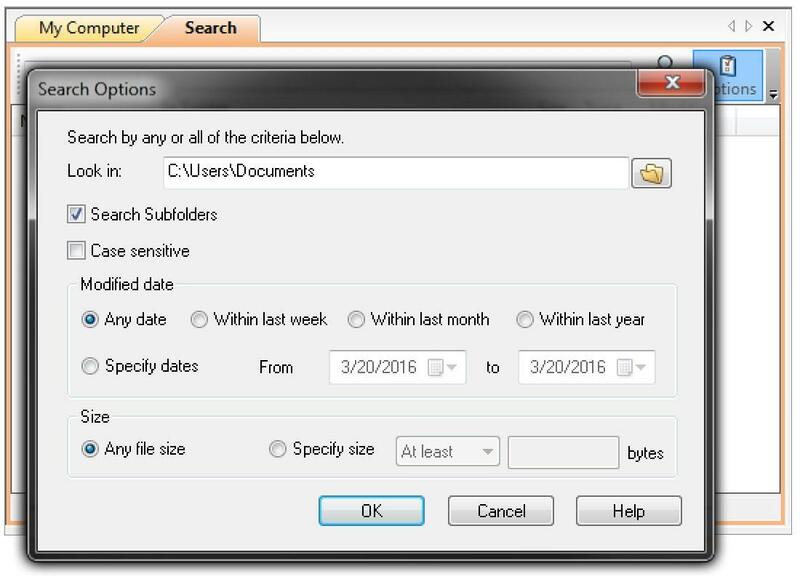 Proven, secure, & guaranteed file delivery that’s installed in minutes. WS_FTP Professional helps Raymond James maintain compliance with Sarbanes-Oxley. H&M Software chooses WS_FTP® for its ability to automate account and quota management, scalability & easy customization. 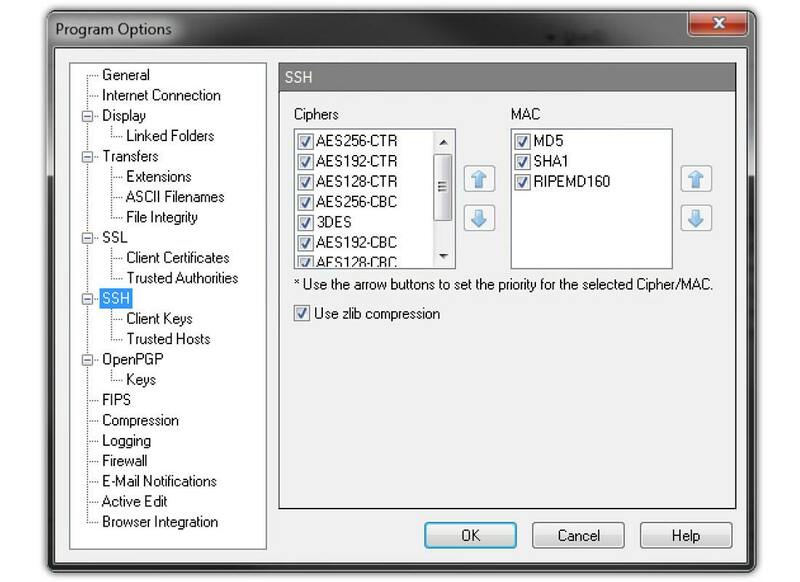 SFTP (Secure File Transfer Protocol) is considered by many to be the optimal method for secure file transfer.